We invite you to become an individual member of our alliance. 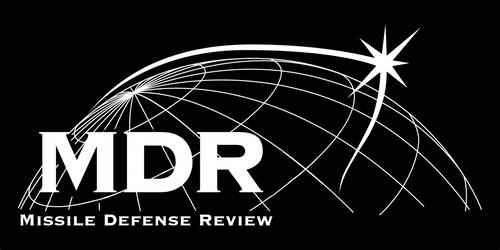 When you join as a member of our missile defense group, you are on your way to making a difference in the nation’s and world’s missile defense systems. Your contribution will ensure that MDAA has the resources it needs to raise the awareness of missile defense. To guarantee you receive the latest news about our work, please sign up for our e-mail alerts by submitting your email address to us by clicking here.